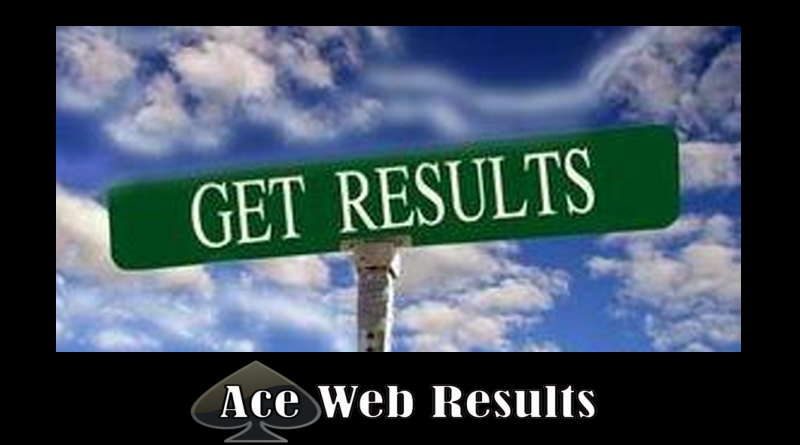 Ace Web Results has been providing local Hall County and Barrow County GA small businesses with powerful digital marketing campaigns for many years. Based in Flowery Branch, GA – just outside Gainesville GA, we specialize in helping local companies boost their return on investment by shifting ad funds from traditional methods to digital methods that actually get results. These days, it isn’t enough to launch a website and wait for traffic to start flowing in; it just doesn’t happen that way. In order to gain new customers and build up your business online, you need a good, strong digital marketing strategy in place. It sounds pretty simple, doesn’t it? Surely advertising online can’t be that difficult? Unfortunately, many local business owners find out the hard way that there’s a lot more to digital marketing than meets the eye. Contact us today to receive a free quote and find out how we can help with your digital marketing needs!